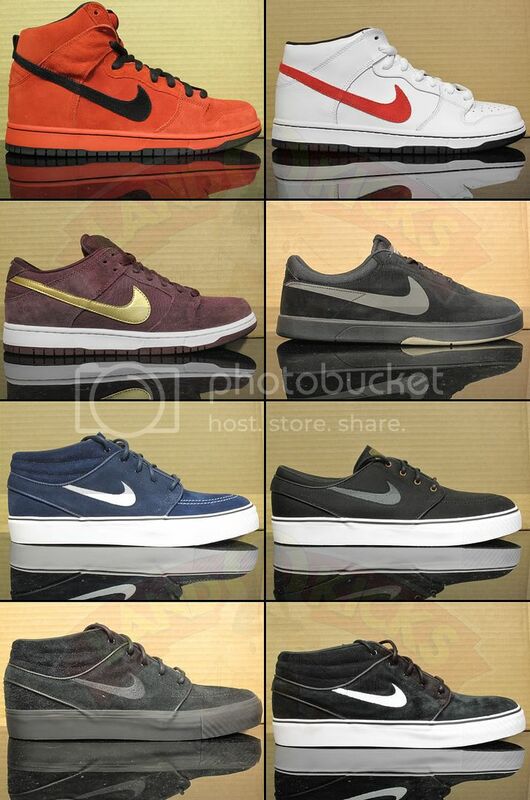 Just in to the LandOKicks Online Shop - July Nike SB Releases ... click link for prices and size available..
thanks for looking and all the support!!
. Twitter . Facebook . Instagram . 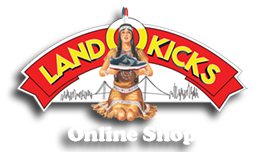 Online Shop .